Home » Columns » feature » N.S.Venkataraman » Will Congress Party In India Split After 2019 Election? Will Congress Party In India Split After 2019 Election? 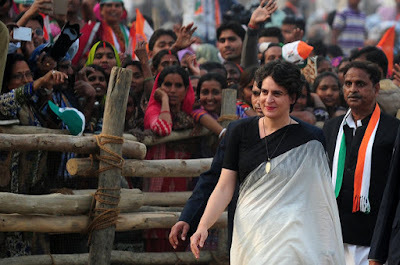 The primary requisite for the Congress party to rejuvenate itself is that quality of merit, capability and charisma should be the primary factors to attain leadership position in the Congress party.